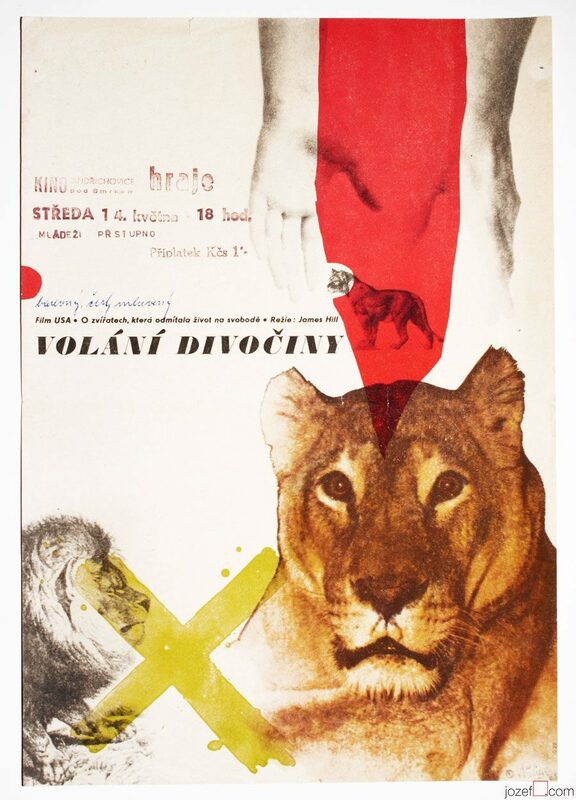 Movie poster for György Révész’s psychological drama with fabulous collage by Czech fine artist Vladimír Václav Paleček. 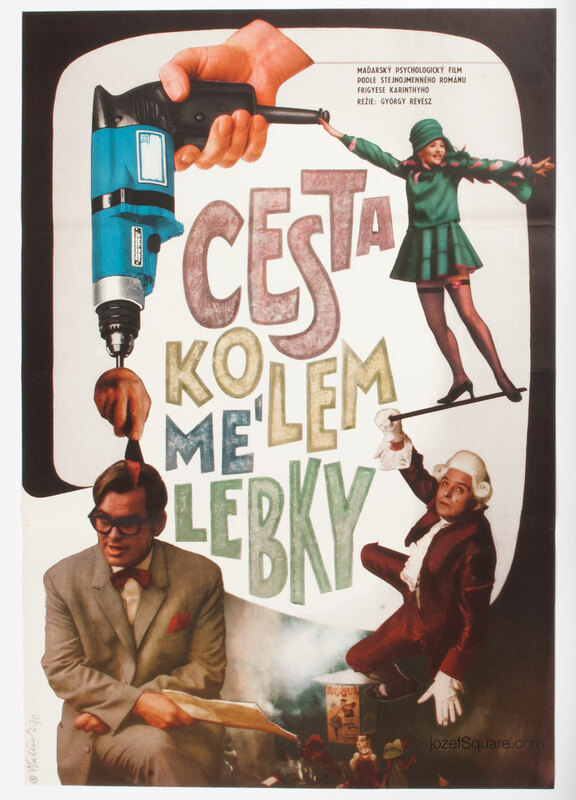 Vladimír Václav Paleček’s comical collage poster for 70s Hungarian drama. 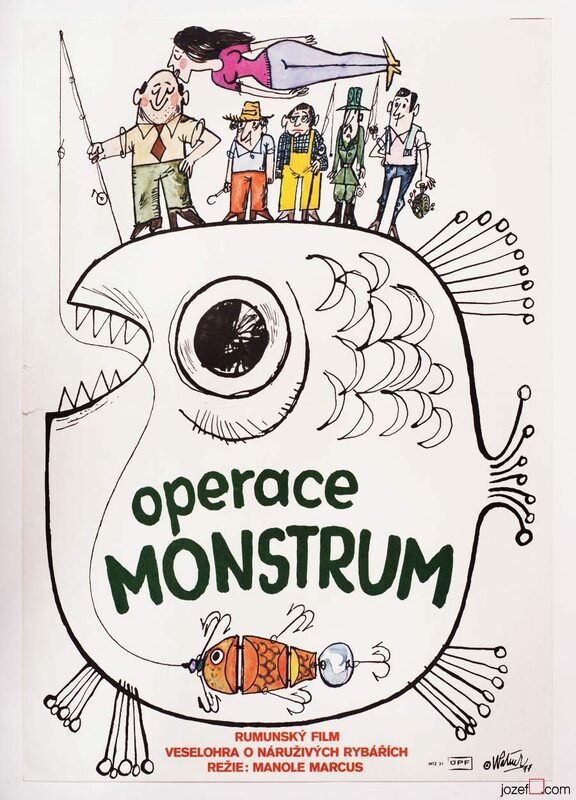 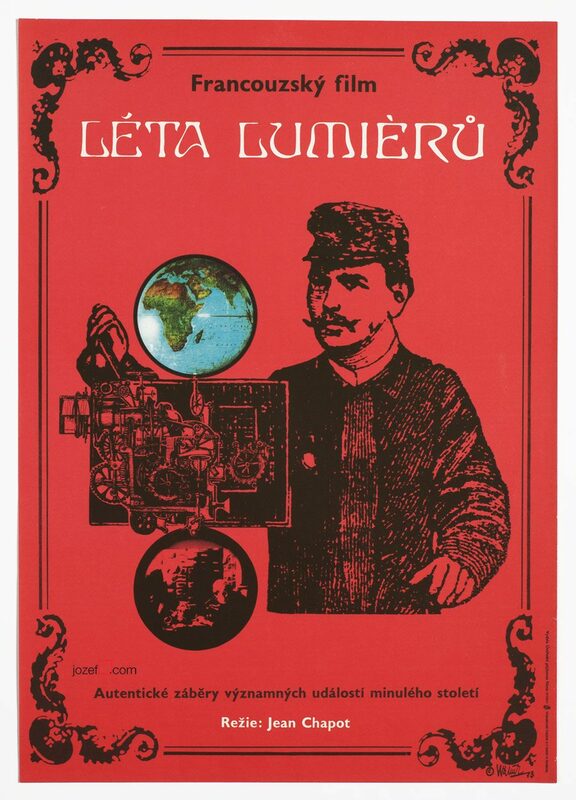 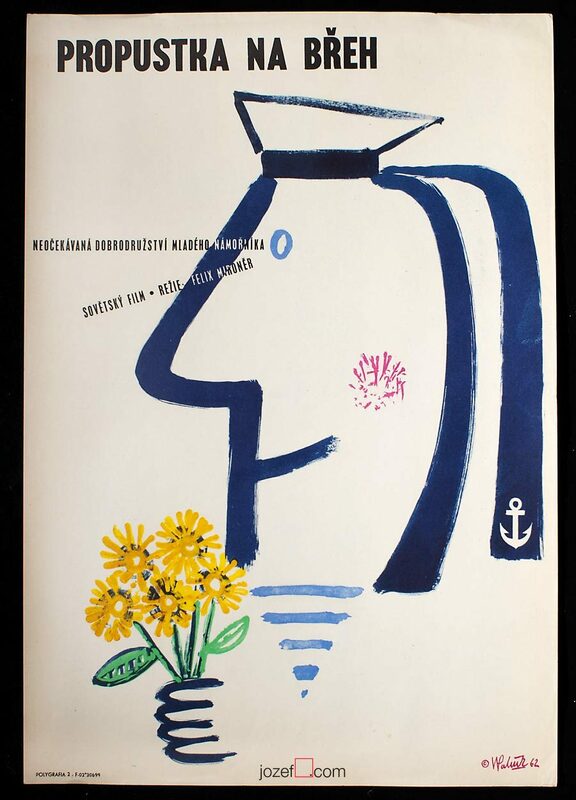 Be the first to review “Movie Poster – A Journey Around My Skull, Vladimír Václav Paleček, 1970” Click here to cancel reply.